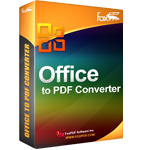 All-in-One PDF Creator, PDF Editor and You can convert Doc,Docx,Rtf,Txt,Jpg format etc to PDF format. 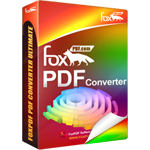 PDF Converter can create PDF documents from 500+ file formats. 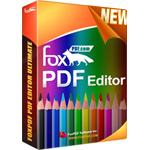 It does NOT need Adobe Acrobat software. 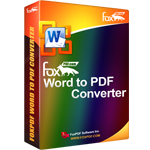 Word to PDF Converter can extract PDF from Microsoft Word (include Docx, Doc, etc)files, it does NOT need Adobe Acrobat software.